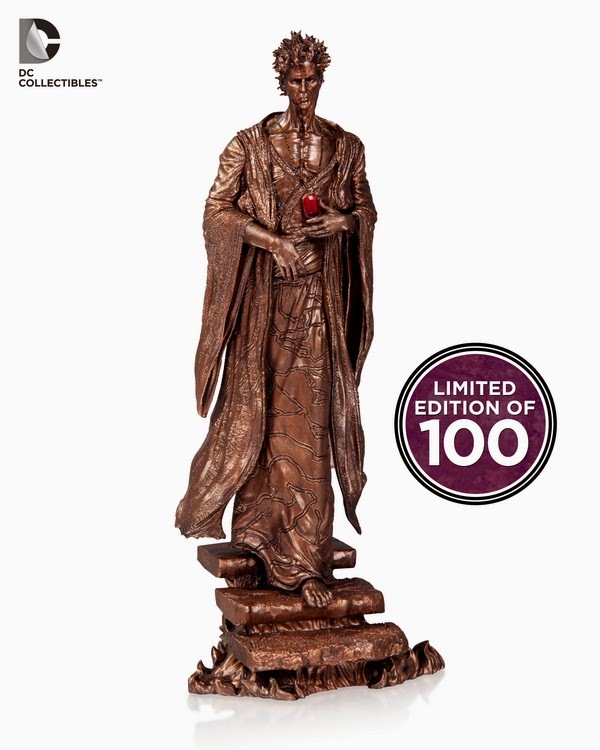 The Bronze one is limited to 100 and comes with a Neil Gaiman signature! 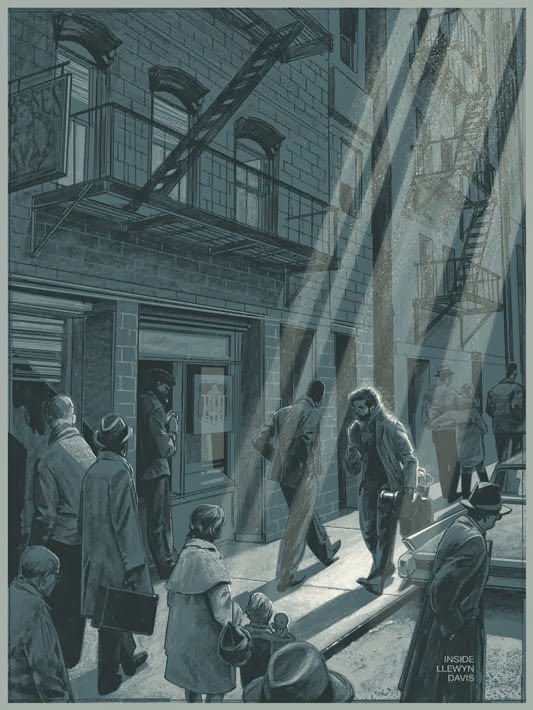 Checkout the Inside Llewyn Davis Mondo Poster by Artist Richard Kelly! 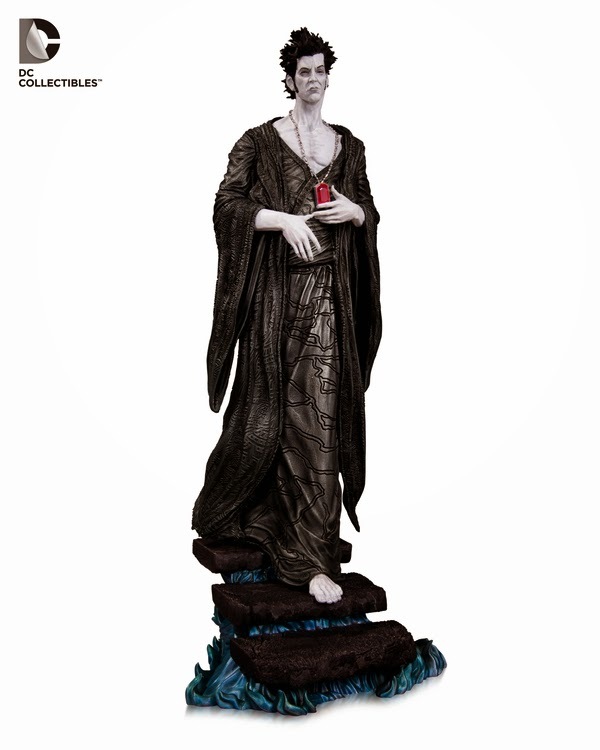 You can get yours at EvilBay now! 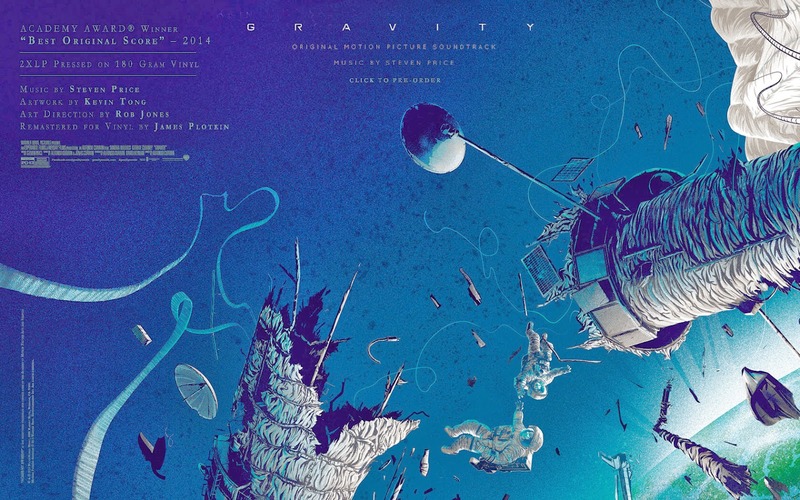 Pre-order The Gravity Soundtrack on vinyl at Mondotees.com now for $30! 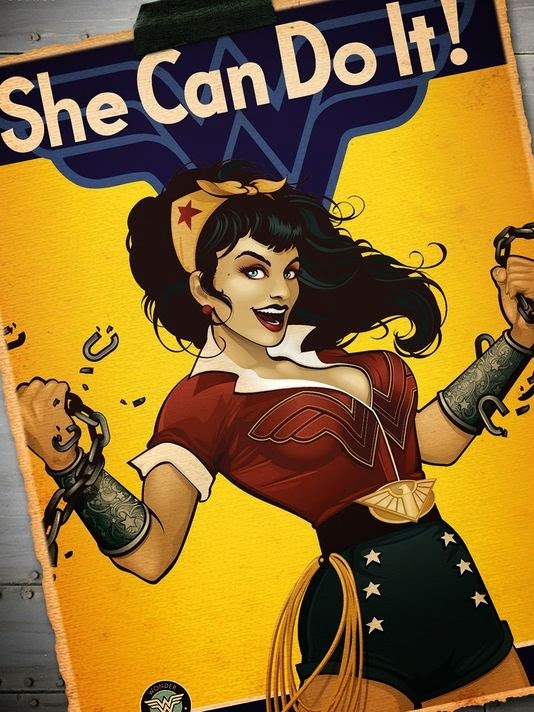 DC has anounced Bombshell variants for their New 52 titles this June! 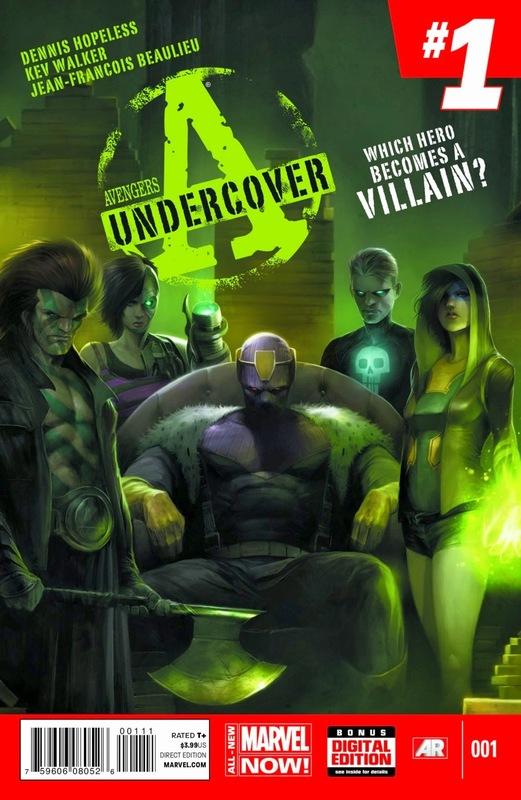 A little late on this, but Marvel released the first issue of Avengers undercover this past week. The title is a follow up to the popular Avengers Arena title. 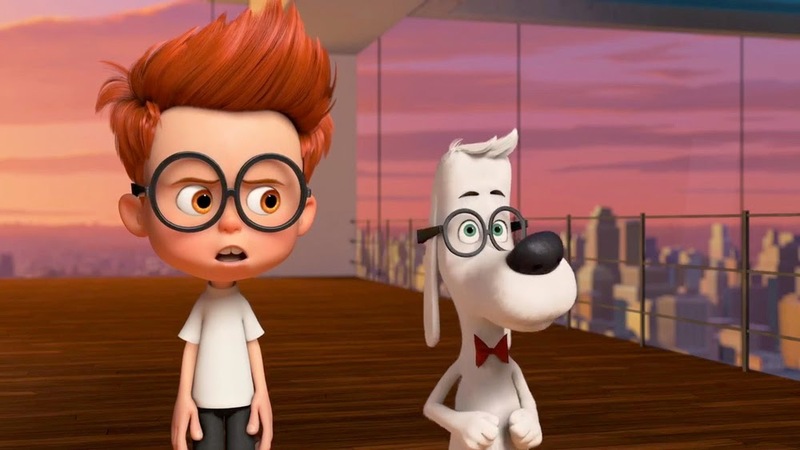 While Need for Speed limped to the finish line in 3rd place opening at $17.8 Million! Lupita Byongo is up for a role in Star Wars Episode 7! large scale disaster film set in the 80's. 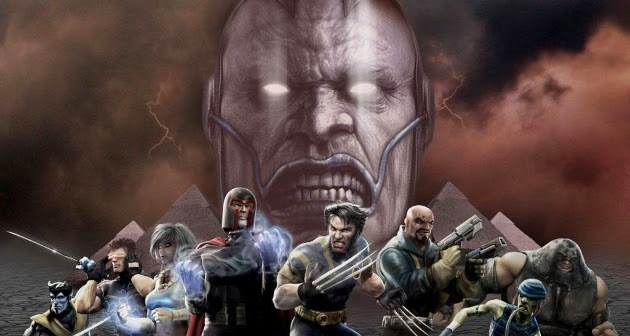 X-men Apocalypse will be out Memorial Day Weekend 2016! 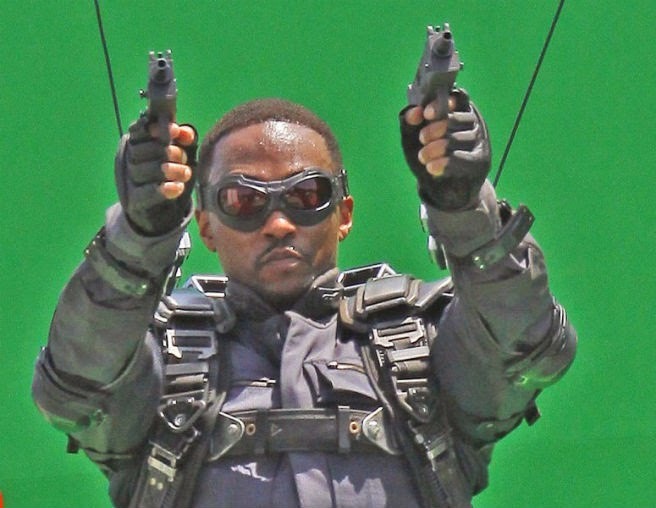 Marvel Studios says we will not see the winged sidekick comeback on May 1st 2015!  We hope all the Epic things you have to look forward to make your Monday just a little bit easier!